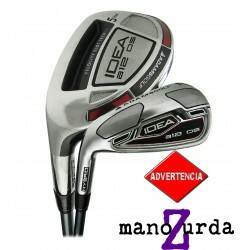 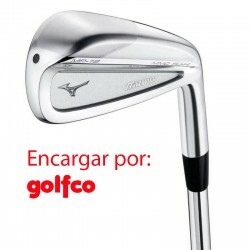 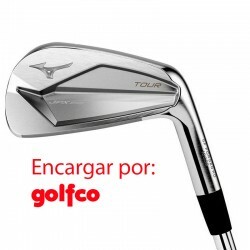 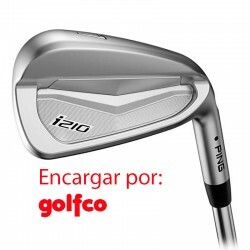 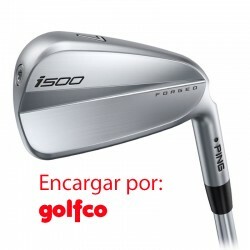 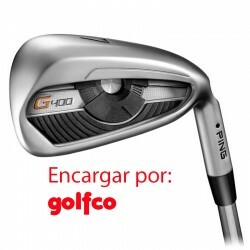 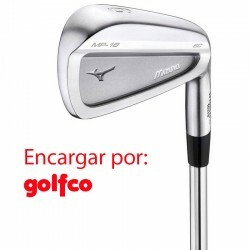 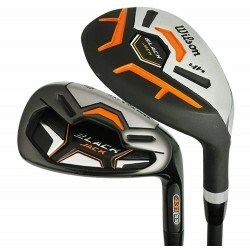 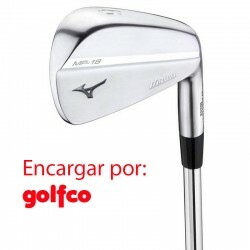 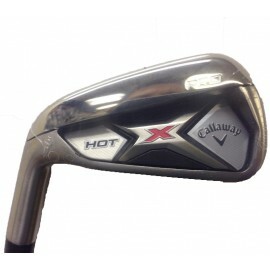 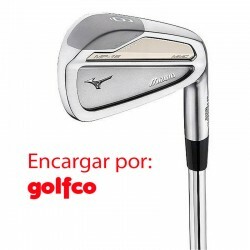 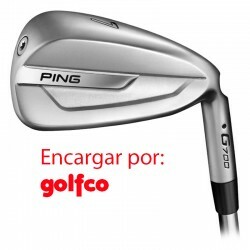 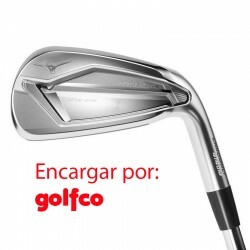 Hierro individual Callaway de la línea Diablo Edge, para jugador de mano izquierda, en bastón de acero de flexibilidad uniflex (entre regular y stiff). 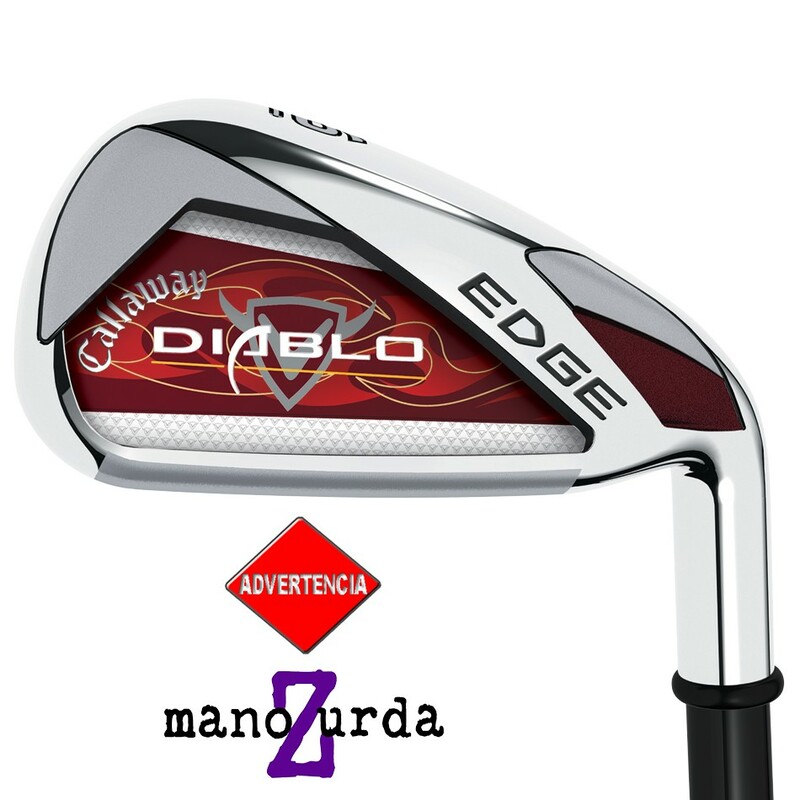 Los hierros Diablo Edge entregan un incremento de distancia sin comprometer la sensación y el desempeño, su bajo y profundo centro de gravedad hace el punto dulce mucho mas accequible y permite que se impacte la bola con facilidad. 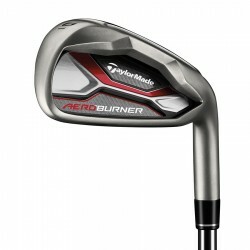 The longest stainless steel irons we've ever created. 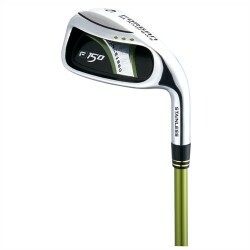 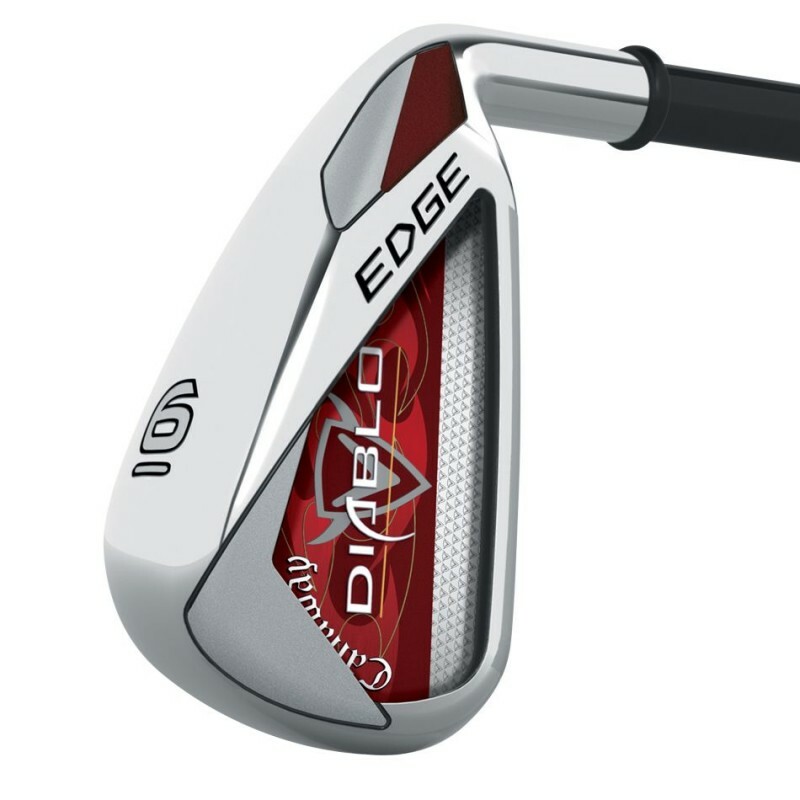 The Diablo Edge irons provide increased distance without compromising feel or performance. 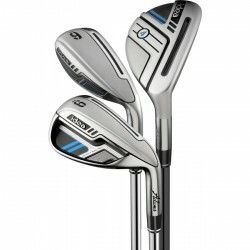 The lower, deeper center of gravity (CG) makes the sweet spot more accessible and is in line with where amateurs most commonly hit the ball on the clubface, generating longer, consistent distance and improved accuracy. 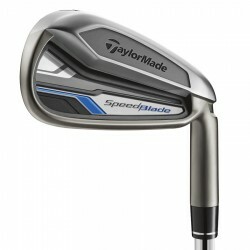 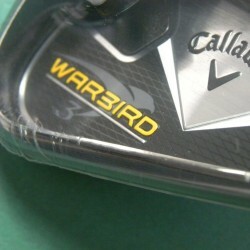 Maximized Distance: A lower, deeper CG is designed to make the sweet spot more accessible at lower impact locations. 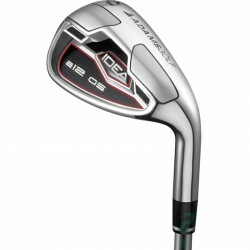 This generates longer, more consistent distance and improves accuracy for more greens in regulation. 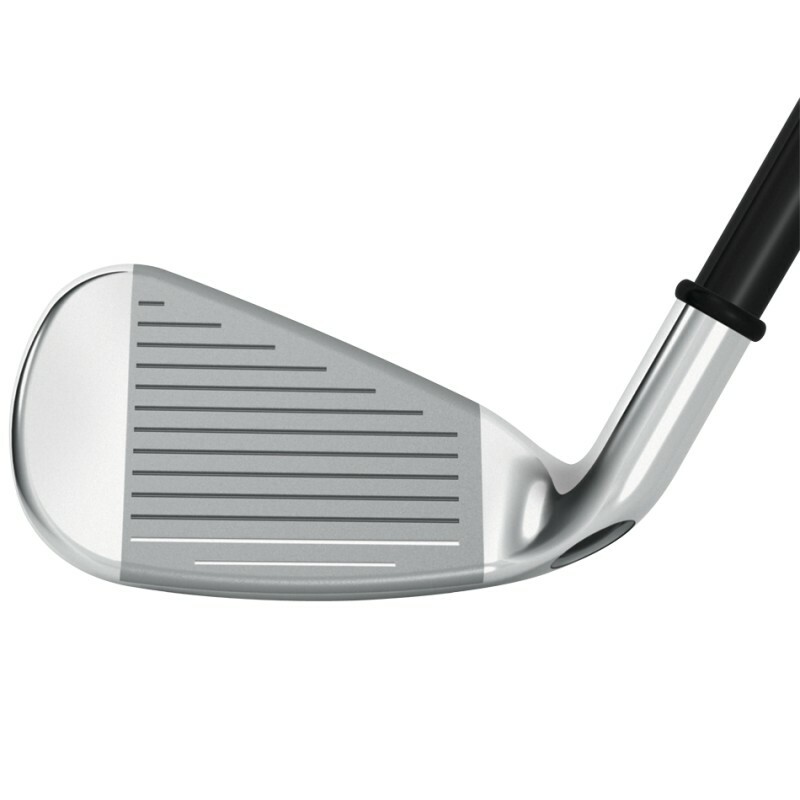 Solid Impact Sole: Delivering smooth turf interaction, the sole is designed to mitigate the effects of heavy and thin shots and improve the impact location on the face for greater distance. 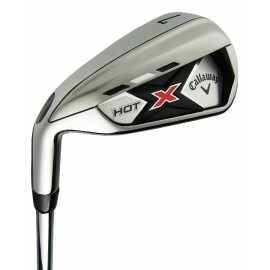 Enhanced Feel and Performance: Callaway Golf core technologies like VFT, S2H2, a 360-Degree Undercut Channel and Modified Tru-Bore work together to maximize distance, feel and playability.